Hi, we can help you here with a REAL quick reply. Hey, want a lightning speed reply? Free Worldwide DHL Shipping For All Orders. At Phantoms Lab, we promote futuristic fantasy for those who love conceptual style watches. We make watches that are unrealistically complicated in both design and engineering aspects. We deliver the art & science of watchmaking to your soul, embracing the uniqueness of ourselves through the art we create. 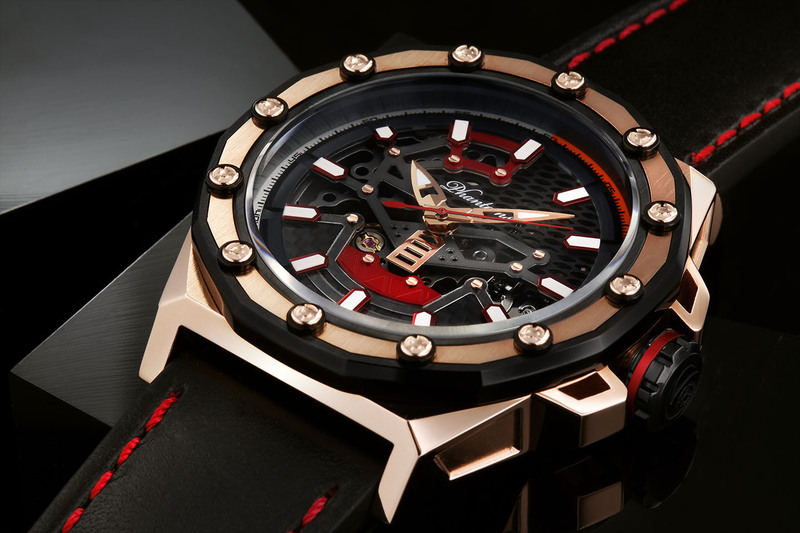 We break boundaries, promoting new ground breaking style that lead the trend of modern timepieces. The "Time-Coffin" Shaped SpeedForce Tourbillon Watch Is On Its Way. To those who truly appreciate the Phantoms Tourbillon Watch that we are creating. We would love to treat you as an VIP so you can stay on top of the latest collection of our Phantoms Tourbillon. It's Free to Subscribe Now. Thank you for being our VIP.